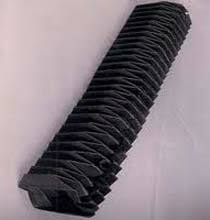 We are reckoned as the well-known Manufacturer, Exporter and Supplier of dimensionally accurate Split Bellows. Available in diverse designs, our Split Bellows are accredited for their attributes like optimum strength, perfect finish and durability. 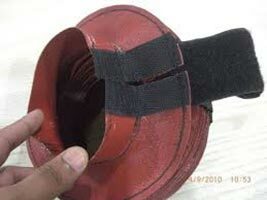 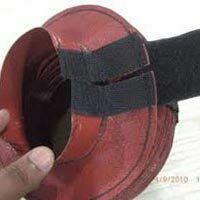 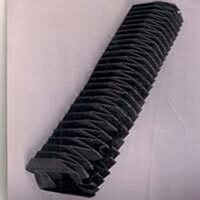 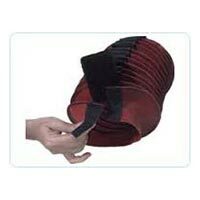 Buyers can obtain our bellows in bulk and at reasonable rates from us. Moreover, our team of quality inspectors strictly checks each and every Split Bellows against various quality parameters before making the final dispatch.